The Baker Street Boys are back in this world premiere Sherlock Holmes adventure. When a nervous client consults Holmes about a job offer that is too good to be true, but too tempting to pass up, it leads to a mystery that baffles Scotland Yard and, perhaps, even the world’s first consulting detective. 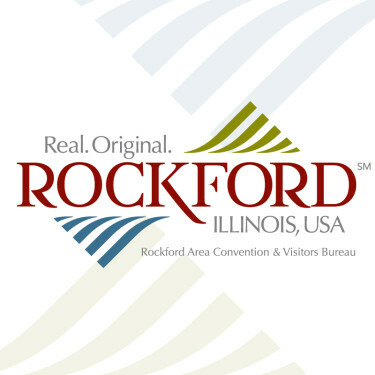 Rockford University, Cheek Theatre, Maddox Theatre, Art Gallery - 5050 E. State St., Rockford, IL 61108 - The main entrance to Rockford University is at 5050 East State Street. Easier access to the Clark Arts Center (Maddox Theater, Cheek Theater and Art Gallery) is from the back entrance of the campus off Turner Street. The first building to come into view is the Clark Arts Center with public parking lots on the left.